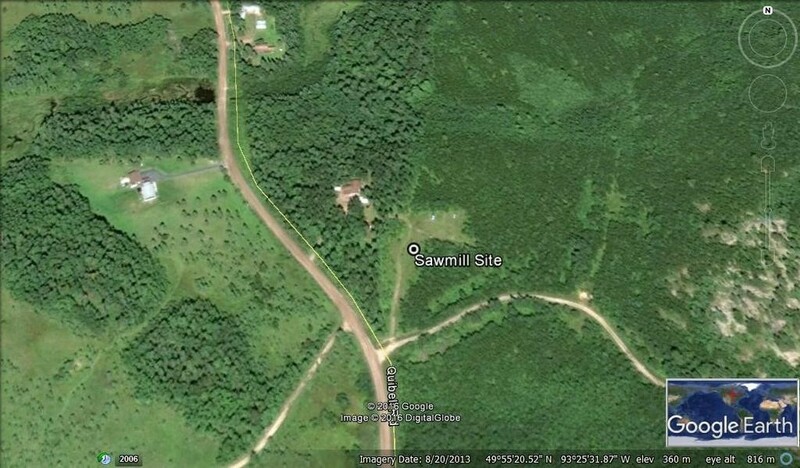 I was just thinking it would be a good idea if they had a new post for us The Norwood Sawyers so that we could tell the Norwood community who we are, why we bought a Norwood as apposed to someone else is, where we are located approximaty, maybe type of wood we saw, and possibly PM address.and anything I can think about, oh and one or two pictures of our Norwood setup. Location - Kenora District - Northwestern Ontario Canada. Sawmill - Norwood LM29 Portable. Tree Species - Red Pine, White Pine, Jack Pine, Spruce, Black Spruce, Poplar and Ash. Profile - Retired, build Log Beds in my spare time, Hunt, and Fish. Enjoy saw log on my sawmill as I find it to be every relaxing. Winters are the worst when you can't do much of anything, so I spend this time working on and building Mods I think up. I'll try and take a better picture this year. Location - Two sides of Oregon, USA. Live in Tigard (West side of state), have wood lot near Joseph (East side of state). Tree Species - Cedar, when on the west side, Tamarack, Doug Fir and White Fir, Spruce, and Ponderosa Pine when on the East side. Profile - Retired from a desk job, but before that I was a cabinet maker, furniture maker, and finish carpenter. 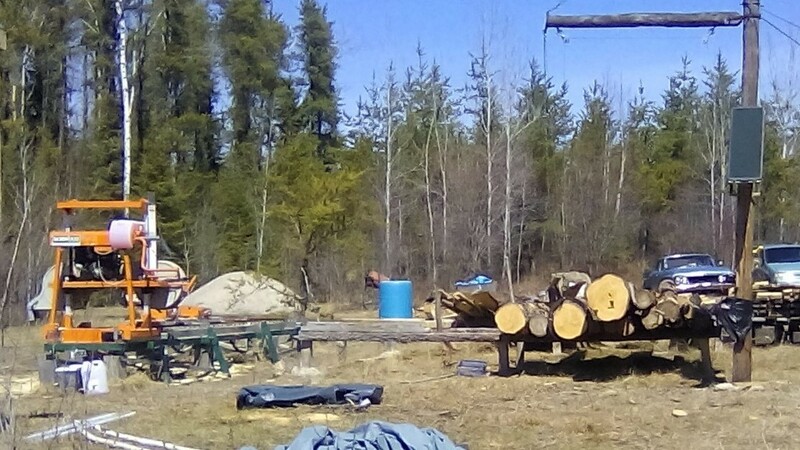 Wish I had more time on my sawmill, but life seems to keep me too busy. My 16 year old grandson lives with me, so I'm trying to give him good skills for life.